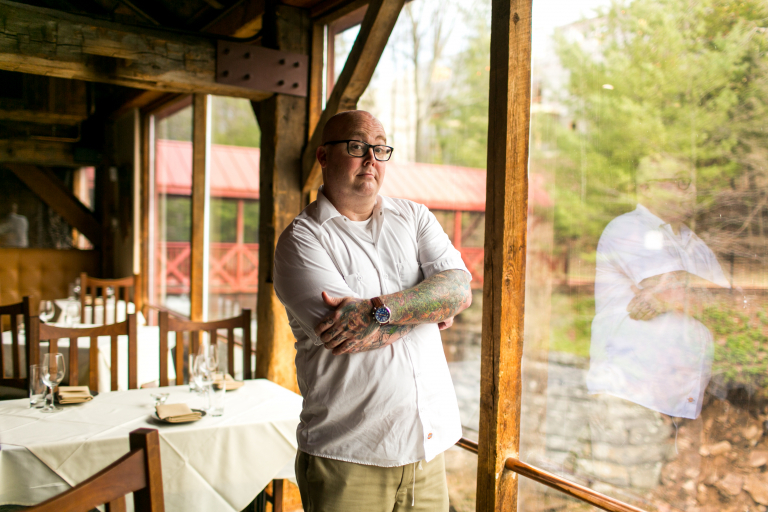 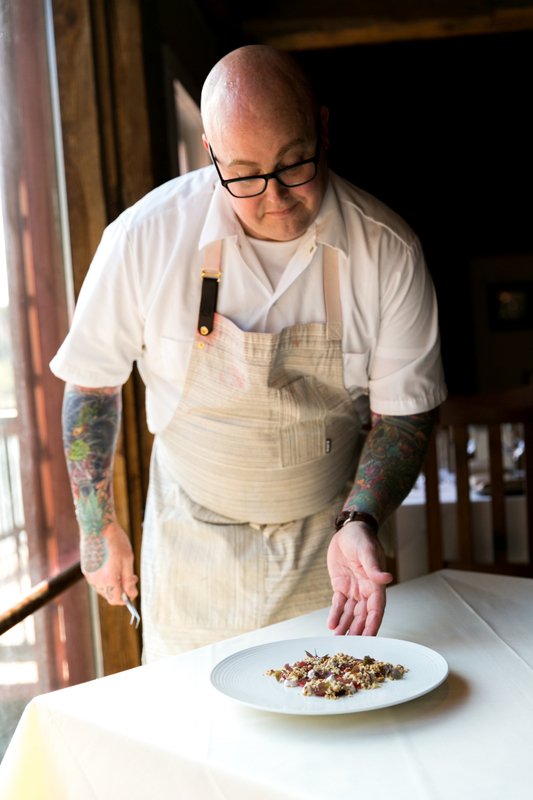 Millwright’s, led by esteemed head chef and James Beard Foundation Semi-Finalist Tyler Anderson, is an elegant restaurant located in Simsbury, CT serving New England cuisine in a historic setting. 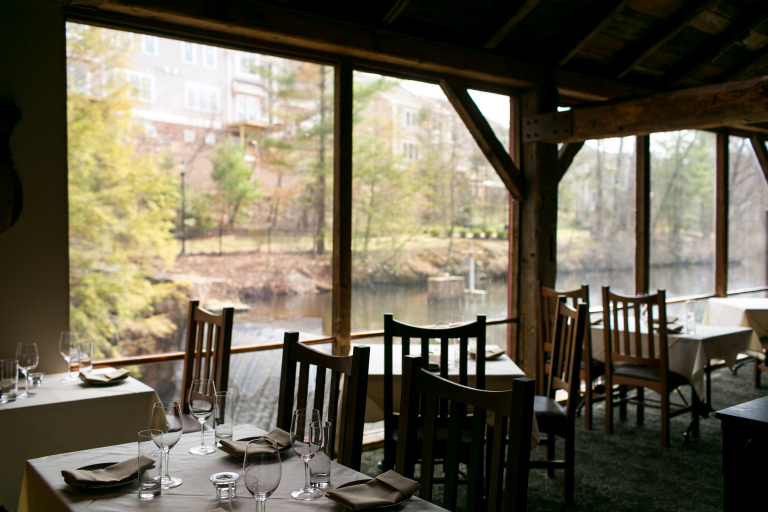 The Hop Brook Mill, now home to Millwright’s, was built in 1680 and overlooks a sparkling pond and waterfall — beautiful views for your dining experience. 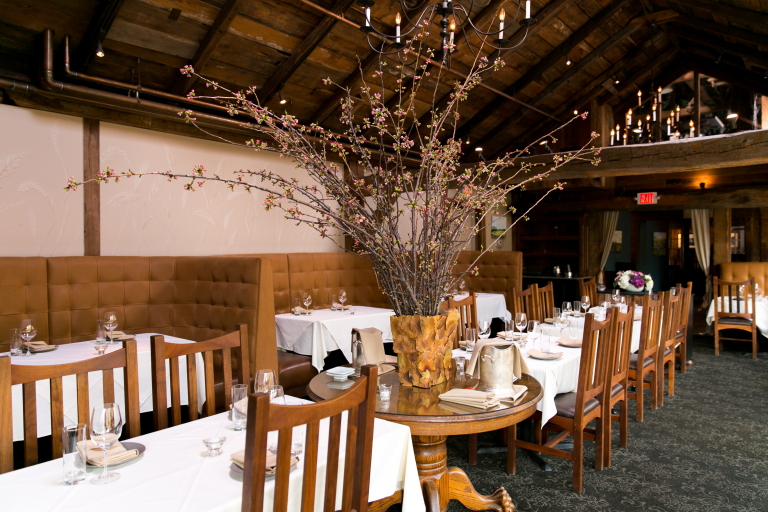 Anderson serves sophisticated comfort food using locally-sourced ingredients from farms and other purveyors who raise, harvest, or forage in New England and upstate New York. 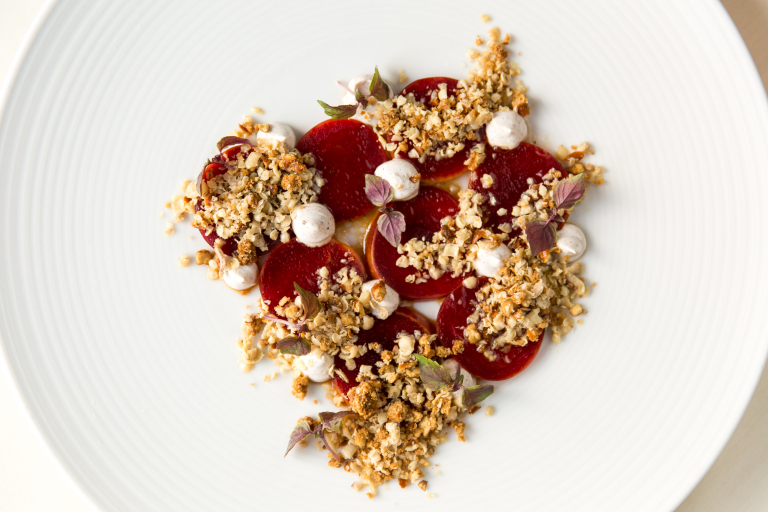 Pastry Chef Kristin Eddy creates artfully-designed and equally scrumptious desserts to guests.